Whey Protein, a partner in weight loss? 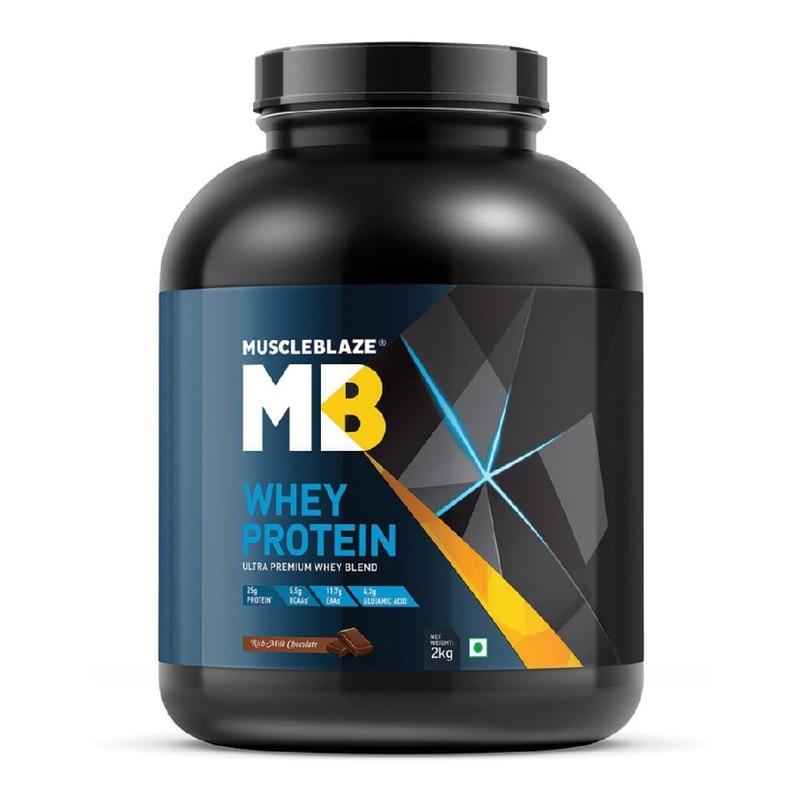 Isn't it a bodybuilder and a fitness enthusiast's companion towards quick recovery and muscle gains? Like a double-edged sword, whey is instrumental in building muscles and at the same time it melts stubborn body fat. It's difficult for your hard-earned gains to show, especially on your abs until you strip that layer of fat. Know the facts for yourself. In all likelihood, whey is the first tub of protein that a fitness enthusiast buys. And from here begins a lasting relationship that grows stronger with each passing day. 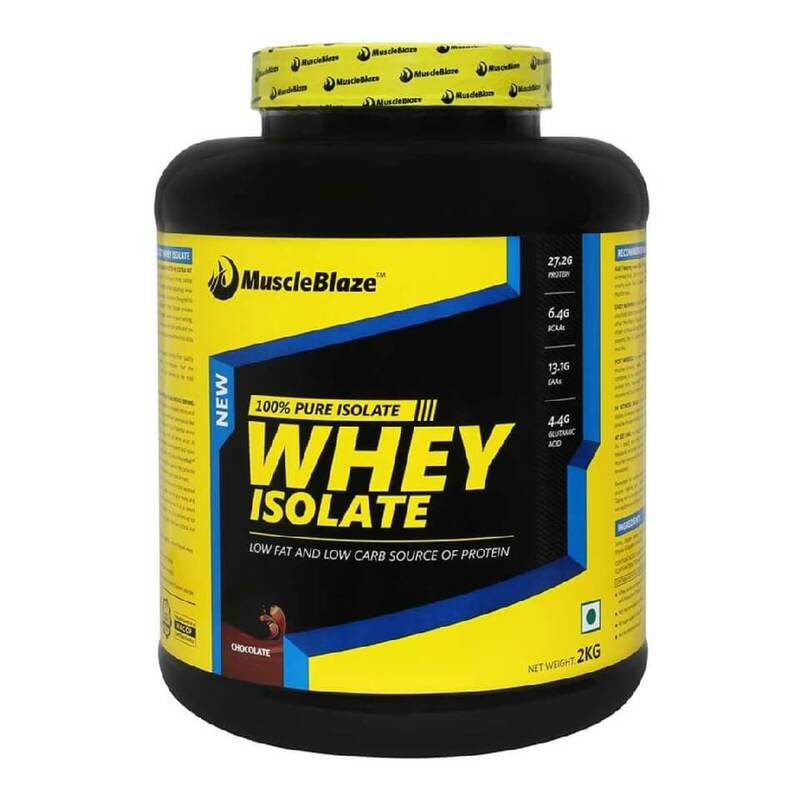 On your way to muscles, whey protein stands as a steadfast companionSince whey is the most thermogenic food, it conveniently burns calories long after you have eaten it. Without a doubt, whether your fitness goal is to build muscles or you just want to get leaner, whey works overtime to become your preferred fitness partner. 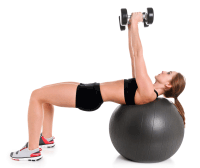 Know how whey protein can help you drop the stubborn body fat. The water floating on the top of the set curd is whey and is one of the two protein components present in the cow's milk. The another protein is casein, which is difficult to digest. Whey protein has 9 essential amino acids and is particularly rich in Branched Chain Amino Acids, the biomarker of a source of protein. The watery remnant of the cheese making process, whey was initially discarded wastefully. The credit goes to Hippocrates, the father of modern medicine to discover the health properties of whey. Forming 20 percent of milk proteins, whey digests rapidly in the human body. It has PDCAAS (Protein Digestibility Corrected Amino Acid Score) of 1.0, the highest score for a protein source. The other three are casein, soy and egg. The fact of the matter is that whey protein in any form has excellent digestion, absorption, and amino-acid profile, but detailing it further, there are three types of whey protein. Whey Protein Concentrate is the beginner's whey protein. Containing a few grams of carbs and fat (higher than other forms of whey), whey protein is the most economical protein. The protein content in whey protein concentrate is between 30 to 80 percent by weight. Whey Protein Isolate is the purest protein money can buy and is the best whey protein for weight loss. It has a higher concentration of branched-chain amino acids and is pure enough to be virtually lactose, carbohydrate, fat and cholesterol free. Whey Protein Hydrolysate is suited for lactose intolerant and is the quickest digesting protein. 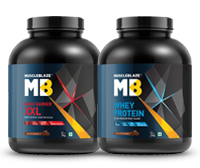 Protein content in hydrolysate has been exposed to heat, acid or enzymes and has been broken down partially. This makes the protein taste a bit bitter, but the rapid absorption compensates for the taste. Onlookers envy and owner's pride, six pack abs peek at a lower body fat percentage. Thus for most bodybuilders, the biggest challenge is to cut fat and retain the muscle. Dieting by nature is a catabolic activity and however, hard you try, when you take fewer calories, your body senses it as a starvation signal and resorts to stealing proteins from muscle tissues to support metabolic activities. As your muscle tissues atrophy, your metabolism suffers. Leucine, a Branched Chain Amino Acid in whey protein puts a full stop to the catabolic chain reaction. Leucine has a key role in muscle protein synthesis and increased muscle mass is useful in keeping Basal Metabolic Rate active for increased calorie burn. Additionally, leucine also stimulates oxidation of fatty acids. Researchers in Minnesota conducted a 12-week study where subjects' daily calorie intake was reduced by 500. Few participants received whey protein shake and the rest were given an isocaloric mix beverage. Those consuming whey lost a significantly greater amount of body fat (6.1% total) and better preserved their muscles. Protein is a more satiating nutrient, as compared to the carbs. It digests slowly and is able to keep hunger at bay for a longer period. However, all proteins are not equal in keeping hunger at bay. A research study has found that whey protein appetizer suppresses hunger for two hours, whereas soy protein appetizer will keep you full only for an hour and egg protein appetizer increases hunger. Whey protein contains Glycomacropeptide (GMP). This ingredient stimulates the release of CCK (cholecystokinin), a hormone responsible for controlling hunger. In a study GMP from whey protein increases the release of CCK hormone by 415 percent, a clear-cut indicator of improved satiety. Your pre-workout meal has a role to play in fat burn. Your pre-workout meal has a role to play in fat burn. In fact, a recent study from the USDA reported that men and women drinking two whey protein shakes per day for 12 weeks (without dieting or exercising) lost 5 pounds of body fat, dropped an inch from their waists and even gained muscle. Calcium found in whey protein is a crucial player in fat metabolism and it not only helps reduce fat storage but also improves fat burn. Whey is superior to casein (the other protein molecule in cow's milk) in delaying hunger and sending signals of fullness. A human study conducted at the University of Surrey England compared the effects of whey and casein on appetite and satiety. The participants in the study drank a liquid meal of whey and casein. Ninety minutes later the participants were left in a buffet. The whey group ate less as compared to the casein group. Whey protein is as safe as cow's milk. However, higher doses can cause some side effects like increased bowel movements, nausea, thirst, reduced appetite and bloating. To counter bloating, look for a whey protein with digestive enzymes, like DigeZyme to enhance digestion and absorption. Whey is not only for huge muscle heads. It helps in weight loss as well. Start drinking whey protein for a smaller waistline and an increased rate of fat burn.